Another major difference is the effect of inertia.Street wheels and tires spinning at high RPM have a large amount of inertia. A large steel drum spinning at the same ground speed has much more inertia. What you end up with is a giant, heavy flywheel attached to your engine. The inertia is such that just trying to accelerate the mass of the roller is a substantial load for the engine. That is the principle that some roller dyno’s (or ìinertia dyno’s as they are also called) operate on. Accelerate a known mass to a measured speed over a given time and it can be calculated to equal a certain amount of power. There is nothing wrong with this theory, but like many theories, its application in the real world can be troublesome. How do you think your measurements will be effected by being subjected to this large heavy flywheel phenomenon? Will small fluctuations be noticeable? In a word, no, the flywheel effect tends to take small rapid variations and smooth them right out – as energy that should be going into the dyno is being wasted trying to accelerate a large lump of steel. This is great if you want your power curve to look like a smooth pretty line, but it doesn’t give you much insight into what is really occurring. What if you eliminated this flywheel effect? The inertia of a Dynapack is practically zero. This allows us to precisely measure and display tiny rapid pulses and oddities that you may not have seen before. 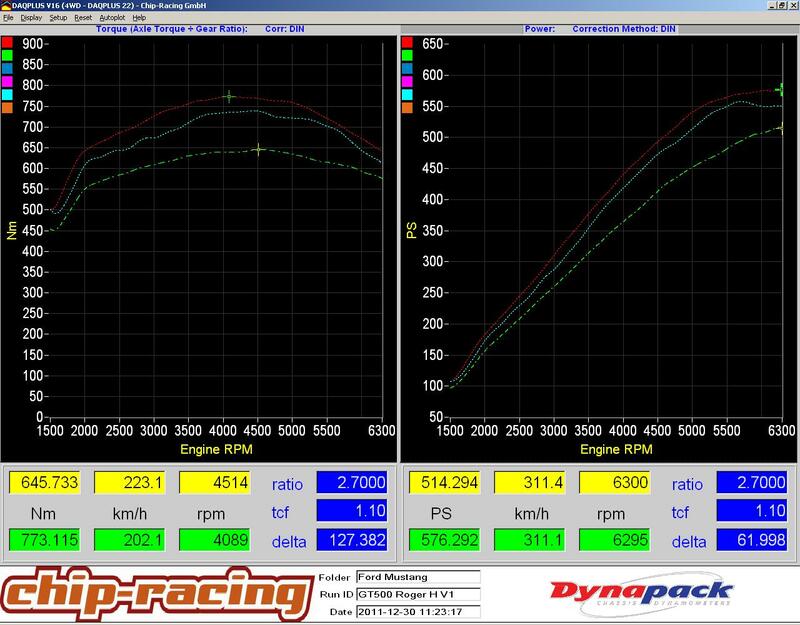 Now you have a window into areas that no roller dyno will allow you to see. Another benefit of having virtually zero inertia is the ability to change the rate of acceleration at will. 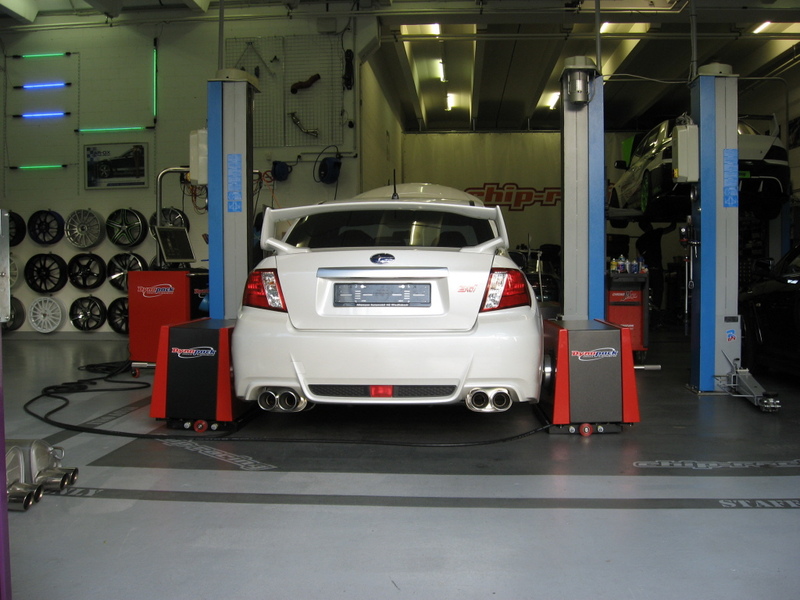 In many situations, you may want to accelerate the vehicle at a different rate to simulate a specific condition. With a few simple keystrokes, we allow you to make the vehicle accelerate very quickly, slowly, or anywhere in between. Because of our lack of inertia and total control of the engine speed, we give you choices that none of our competitors can even dream of – and as you know, choices are good!